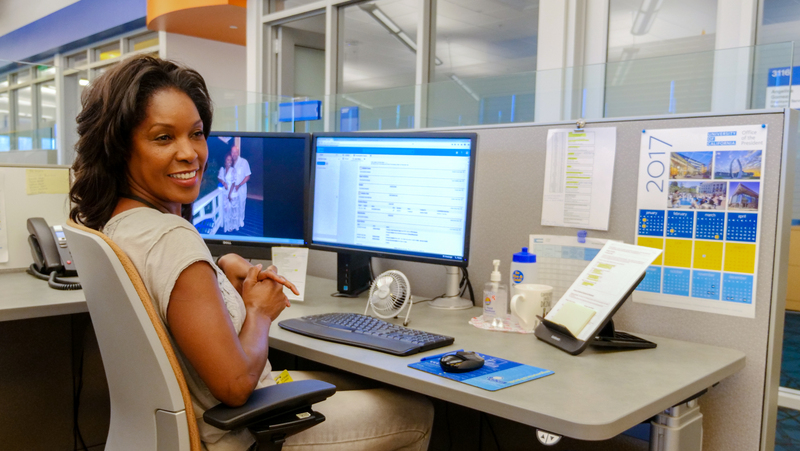 The UCPath Center’s payroll department provides an integrated payroll solution for the entire University of California (UC) system, including garnishments, union dues, workers compensation, payroll adjustments and payroll processing. Those interested in a career in payroll – or in information technology – should pay attention to software trends that will likely keep growing over the next several years. Jeff MacCharles, lead portal administrator at the UCPath Center, explained IT staff supporting transactional human resources functions (such as payroll) should be familiar with the following languages and programming platforms: Oracle, PeopleSoft, Drupal, PHP and MySQL. Both employers and employees are demanding better security from payroll providers, including identity theft benefits to protect themselves from security breaches. The payroll department holds the following sensitive data: Social Security numbers, addresses, wages and bank account numbers. 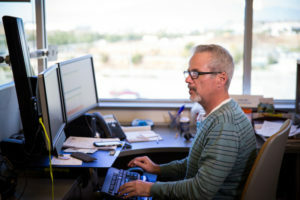 Freire explained that the UC Office of the President (UCOP), as well as at some UC locations, the IT department has implemented a second form of authentication. “Additionally, security questions have been implemented as another layer of security to protect each individual’s personal, financial, and benefits related information,” he added. Payroll is the most data-intensive aspect of human resources (HR). Companies using a cloud-based payroll system can access their data and software application from anywhere rather than tapping into an in-house computing infrastructure. According to the Cloud Academy, a cloud service provider handles all storage space, software updates and backups in a safe and secure manner. All the company needs is an internet connection to get into the cloud. Payroll accounting software in the cloud can simplify processes and reduce manual effort, as its systems are backed up constantly. As more cloud-based services are available, Freire explained, the UCPath Center will look to leverage those that add value and allow the organization to be more efficient and effective. A company that invests in cloud payroll software automates the entire payroll process. Every payroll cycle demands 100 percent accuracy, timeliness and seamless coordination – from updating employee bank records and salary data to disbursement of wages to employees, according to GPayroll, a payroll software-as-a-service provider. This has driven many companies to invest in HR technology solutions to manage payroll data and calculate the correct wages for all employees. HR experts told the Society for Human Resource Management that artificial intelligence (AI) and automation could change HR management in the coming years, and may take over the entire payroll process. Chatbots are currently leading the way in AI, according to Chatbots magazine. These conversational interfaces conduct online conversations with users to answer questions, resolve issues, complete transactions or to serve as a helpdesk. To date, the UCPath Center has not adapted AI solutions in payroll. While technological developments have an impact on how employees can restructure their time, it can also transform the way companies conduct business. According to PwC, a shared services model is a key lever to improve both effectiveness and efficiency. 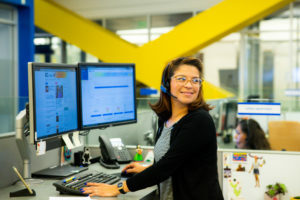 The UCPath Center is an example of a shared services model, as it’s in the process of centralizing, streamlining and standardizing the University of California’s HR, payroll benefits, general ledger, work force administration and academic processes. HR professionals expect more employees to be engaged in payroll discussions now that they can access their own payroll information on their laptop or their mobile device. 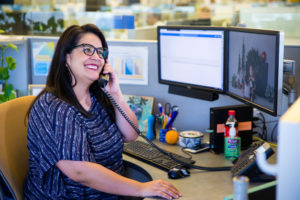 The UCPath Center’s employee services team plays a key role in bringing this self-service online option to life, as it serves as a go-to resource for all UC employees who need help with their services. The employee services team delivers reliable and accurate customer service to UC employees, managers and locations. The department also promotes the use of UCPath online as an easy-to-use resource for all UC employees. Make your mark on the UCPath Center team. View our open career positions now.